Since the 2017 declaration of the opioid epidemic as a public health emergency, the Kenosha County community diligently combined forces in the battle against the worst drug crisis in the nation’s history. The opioid epidemic has claimed the lives of too many community members, and the staggering count continues to rise. The swiftest way to combat the number of overdose deaths is through the administration of the emergency medication, naloxone – better known as Narcan. An opioid overdose occurs because opioid medications/drugs (such as heroin, fentanyl, Vicodin, Oxycodone, morphine) depress the respiratory system, resulting in a slow onset death by depleting the oxygen in the body. No oxygen, no life. 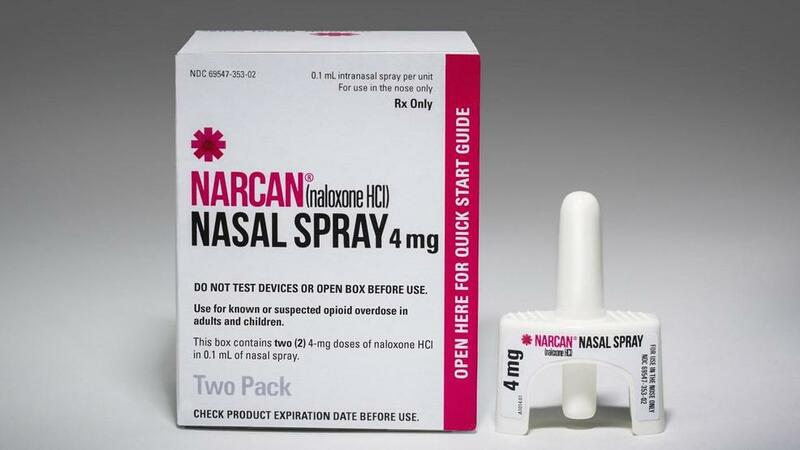 Narcan, the opioid overdose antidote, reverses an overdose by blocking the effect of an opioid and restoring a patient’s breathing. It is safe, effective, inexpensive, and relatively easy to administer. Because of these characteristics, family and friends become first responders who can intervene promptly and save a life. Rarely in this day and age can any of us say that we are NEVER in contact with people at risk for opioid overdose, so, what he’s suggesting is that pretty much every single American should know how to use naloxone (Narcan) and keep it within reach so that we can all save a life. Research shows a decrease in opioid overdose deaths in communities where Narcan and opioid overdose education is readily and abundantly available. Laws have therefore been designed that permit and protect those who administer Narcan and call for help during an opioid overdose emergency. 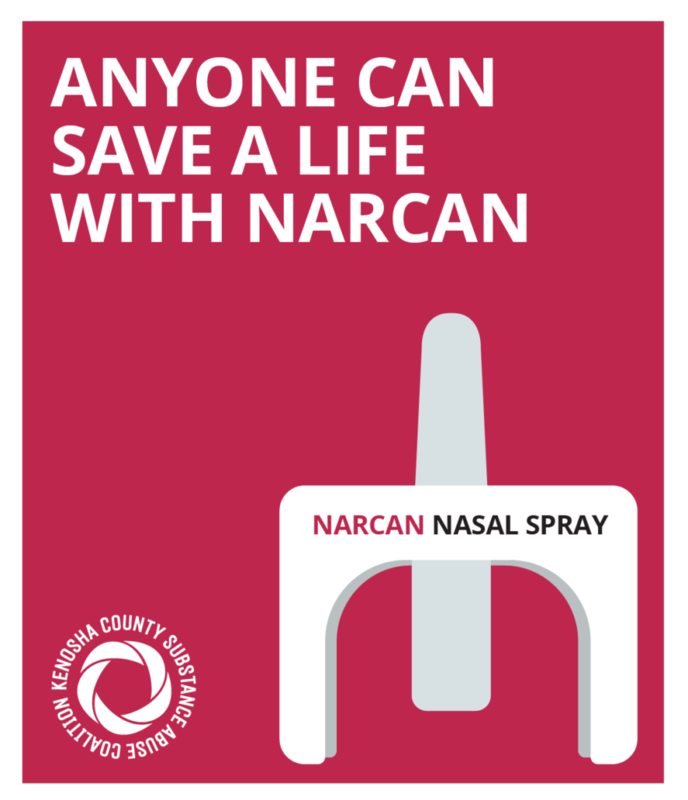 The Kenosha County Division of Health and the AIDS Resource Center provides complimentary Narcan training programs. In just 30 minutes, individuals are exposed to Narcan and educated on the fast, easy steps to administering Narcan via nasal spray or shot. Strategies around awareness and promotion of Narcan continue to develop, and members of our community cannot sit idly by any longer, wishing this epidemic to end. It is imperative we raise awareness and empower our community to help in this fight. Anyone can carry Narcan; anyone can administer Narcan; anyone can help save a life with Narcan…together we all can. The AIDS Resource Center of Wisconsin also provides training and can be contacted at 262-657-6644 for more information.